The news is filled with articles proclaiming that American shale has become the new “swing” producer in the global oil market. This means that other nations, such as Saudi Arabia, can continue to produce as much oil as possible, at constant rates. When surpluses (or shortages) ensue, American shale producers simply reduce (or increase) their production to achieve market equilibrium. “Shale’s unique characteristics are now allowing it to assume a swing role. These include a cost structure that differs from the front-loaded investment required by conventional oil and gas production. 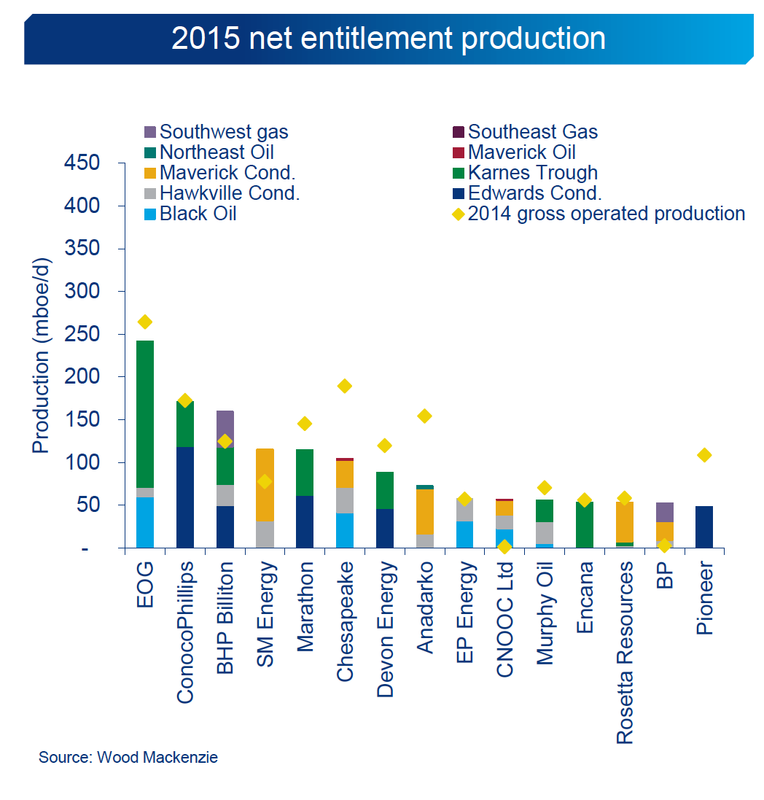 Shale allows short lead times and smaller initial investment, along with lower barriers to entry and exit. Since shale wells are characterized by steep production decline curves, companies invest in real time, drilling and producing when prices warrant. When prices are too low to support drilling, production is restricted by the natural limits of fluid flows within low-porosity rock. Shale oil production withers without contact investment.” (Jim Krane and Mark Agerton, OPEC Imposes ‘Swing Producer’ Role upon U.S. Shale: Evidence and Implications). While commentators cite evidence for shale production declining in recent months, how quickly can it be ramped up in the event of a global shortage? The “lower for longer” view on oil prices speculates that shale producers can immediately increase their production, thereby keeping prices low. The viability of this hypothesis may reflect a misconception about the uniformity of shale as a resource base. The problem with shale is that it is a variable reservoir. One part of the formation may be productive using a certain drilling or hydraulic fracturing technique, and another may not. This makes it difficult to predict the extent to which results can be replicated over an acreage position. In my five years of joint venturing in the Eagle Ford, I often heard about the heterogeneity of shale. I witnessed heated debates among technical teams about why a well had not produced the expected results. It became clear to me that much of the Eagle Ford was a rolling science project, an exercise in trial-and-error. Operators will vary the well design and fracturing technique until they find a combination that succeeds at several well locations. This appraisal process is not instantaneous, as the wells tend to be drilled sequentially, with sufficient time between each for technical teams to analyze the results. Only when the initial wells achieve rate of return hurdles, do producers engage in a factory-like, full-field development. 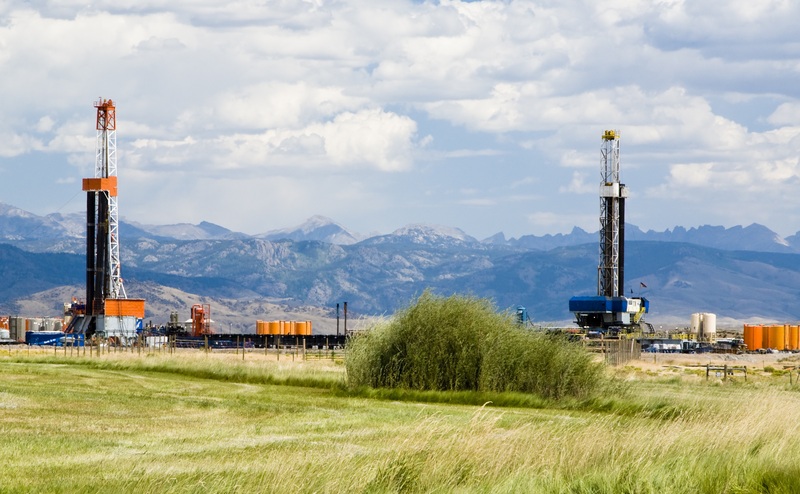 The assumption that U.S. shale can quickly increase production to meet market shortfalls is dependent on these sweet spots – both those that are known and those to be discovered in the future. The longer a low price environment persists, the less progress will be made unlocking new sweet spots. E&P investment fell by ~20% last year, with another drop forecasted for 2016 – the first time in three decades that the industry has registered consecutive years of investment decline. At some point, the Karnes Trough and similar areas will lose their ability to grow production, leaving shale unable to serve as a swing producer. "lower for longer" "swing producer"